Upon connecting to our Teamspeak server an officer will be poke notified upon your immediate connection in hopes you won't be waiting too long. The best part is the server will automatically tell you how many officers are currently on the server who can assist you. For security reason, we do not permit channel joining to any unauthorized connection! 1st-time connections will need to be screened and or spoken with by a fellow officer of Final Ultimatum which should only take a few minutes. 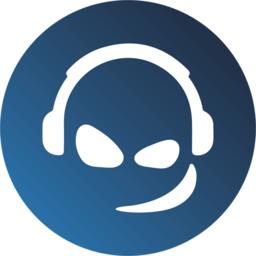 To connect to our TeamSpeak server please visit our Services in-game channel & click to join our Discord 1st!!! As an activated agent, you may also click to auto connect through the [ Authentication Menu ] after you've logged in.